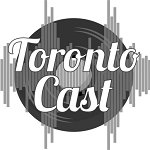 We're featuring another very eclectic batch of New Music this week, ranging from the delicately beautiful sound of a female folk trio to the multi-layered sounds of young alt-rock bands. 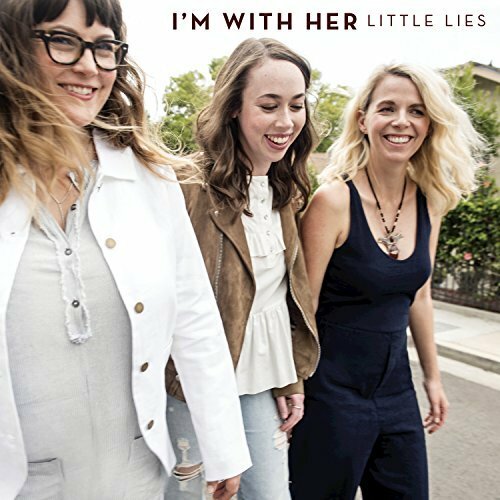 They may not be household names in pop circles, but Sara Watkins, Sarah Jarosz and Aoife O'Donovan are superstars in the realm of folk, bluegrass and Americana. They've come together on and off in the past couple of years to perform as I'm With Her, a project that the New York Times described as an alliance of virtuosos. Violinist Watkins, guitarist O'Donovan and multi-instrumentalist Jarosz, songwriters all, meld their singing and playing beautifully. They finally have an EP coming out soon, and we're featuring the first track to emerge, "Little Lies." 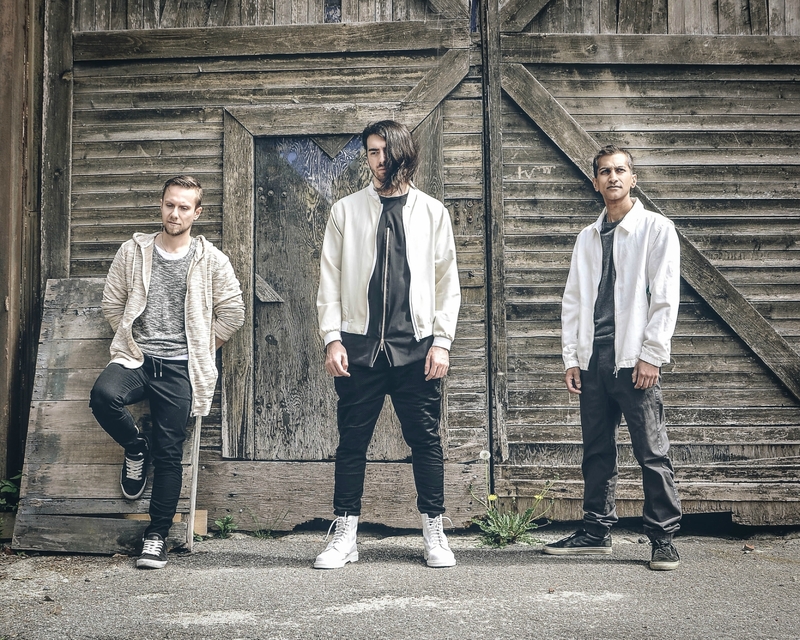 Montreal alt-rockers Chair Warriors make their Birch Street Radio debut this week with "Lights Out," the first track to emerge from an upcoming EP called Dawn of Edo (a Japanese-history reference). 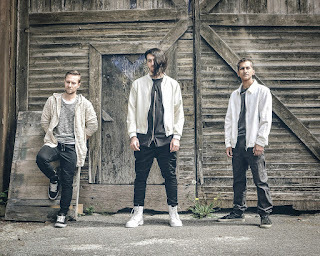 The trio of vocalist/keyboardist Brandon Mignacca, guitarist Robert Flis and drummer Gopal Devanathan produces an expansive sound influenced by bands like Muse. Mignacca says of this song, "Lights Out is about the idea of seeing things for what they truly are. City lights deny us the chance to view the stars, among other things. It’s when the lights are out that you can truly see what the universe holds both externally and internally." 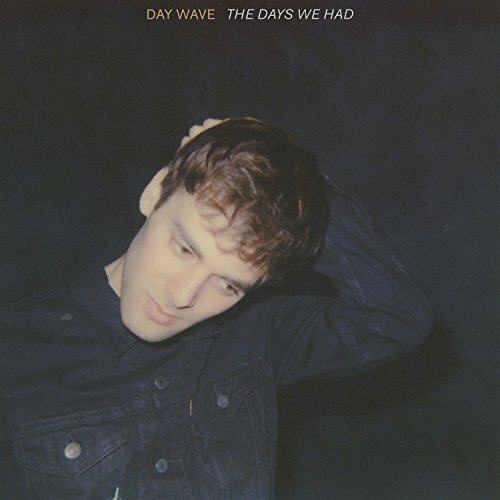 Also on our playlist for the first time is Oakland, California's Day Wave. It's the solo project of Jackson Phillips, a singer-songwriter who fleshes out his songs with guitar, synth and drums to give them a psych-pop sound. Following a couple of EPs, he released his first full-length, The Days We Had, a few months back. We're catching up with the catchy "Something Here." Another track from Little Hurricane's most recent release, Same Sun, Same Moon. The California duo continues in its optimistic vein with "Isn't It Great." And the ever-optimistic, unstoppable Ringo Starr has a new album coming out next month, Give More Love. We're adding the title track, wherein Ringo keeps alive the Beatles' love-is-all-you-need philosophy - which indeed we need in these times. 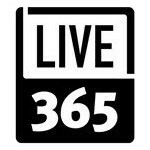 We play one of our 15 latest New Music picks at the top of each hour of our live stream. 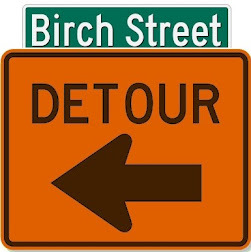 You can also listen to the latest five picks, listed above, in this set on Mixcloud.